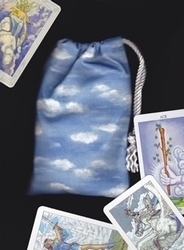 Embrace the strength and power of Mother Earth with this Elemental Earth Tarot Bag! 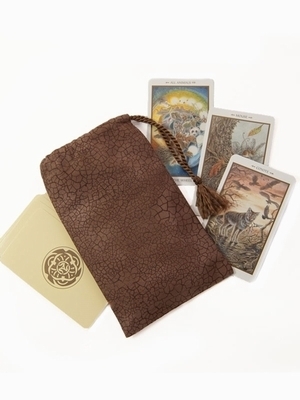 This bag will help cleanse, ground and protect your tarot cards between each use. 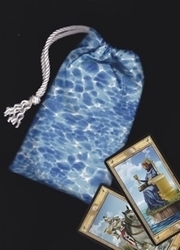 The element of earth is commonly portrayed in tarot cards as the suit of coins or pentacles. 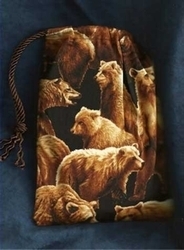 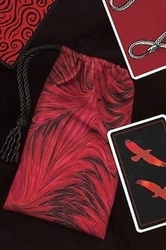 Pictured: Element of Earth tarot bag for standard sized cards with Animals Divine Tarot by Lisa Hunt (cards not included).